Supposed as an Administrator in Marketing, you have to prepare queries that include other or additional dimensions and measure than the standard dimensions. For doing so, the “Custom Analytical Queries” App enables Administrators in Marketing to create Custom Queries. What are the Preconditions for using the “Custom Analytical Queries” App? As a prerequisite you have to prepare your administrator user in a way that the business catalog “Analytics – Query Design” is assigned to your business roles. Your user administrator can take care on this. Secondly you might already have created custom fields, for example in the corresponding data base tables for Interactions and Contacts, by means of the app “Custom Field and Logic”, and some of the attributes shall be exposed to the custom queries. Note, the creation of calculated fields like calculated key figures is not possible as of now. 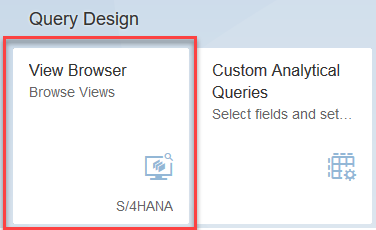 First launch the “Custom Analytical Queries” App from the Fiori Launchpad. You will see the list of existing standard queries, which can be used for copying of maintained as well. However in order to create a new “Custom Query” you must use the “New” or “Copy” button. After that you must specify the name of the CDS cube view, on which the new Custom Query shall be built on. You need to place the necessary entries for the name of the Data Views, which can be retrieved from the search dialog. On the next screen you must review and if needed, change the general information of the query. In the area of “Field selection” you are able to choose the required fields for the custom query. Note, that your Custom Fields shall appear in the list of available fields. Using the display screen you are able to set display attributes for fields in the selection list. You can, for example redefine the label or specify that the field shall be hidden. In the Filters screen you are able to define filter conditions for this query. Finally you have to activate the Query in order to be able to use the query. Before doing so it is also possible to save an inactive state and to use the “Preview” button to navigate to Analytics Query UI for testing the query. Select the custom query and create the needed “analytcal query application” that is being used to publish the custom query to the business user. Then navigate to the application “Custom Catalog Extension”, add the desired business catalog to the application and and click on Publish. 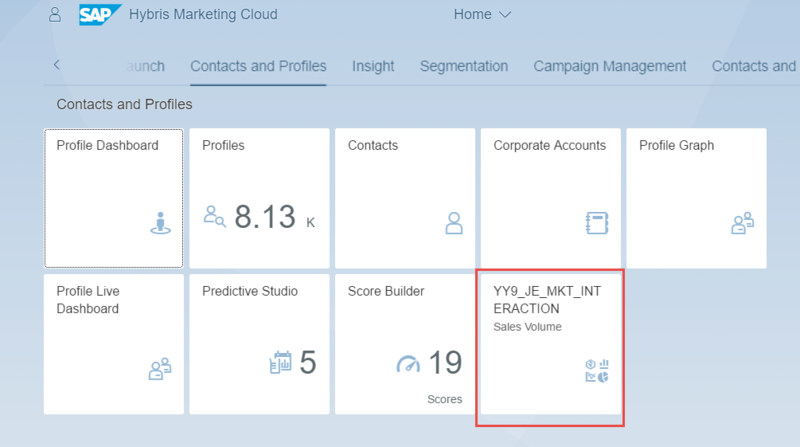 When the Business User opens the “App Finder” in the Fiori Launchpad he will find the tile for the custom query and can add it to the desired business group. When closing the “App Finder” the tile is visible in the business group for opening the query in the design studio. A good overview but just makes a reference to adding fields to the analytic view without saying how. It is not intuitive. Staring at the screen in edit mode, I have no idea how to get fields from available to selected. Checkmark all fields you want to add to your analytical query in column “Selection” in the list of available fields and they automatically appear in the list of selected fields.